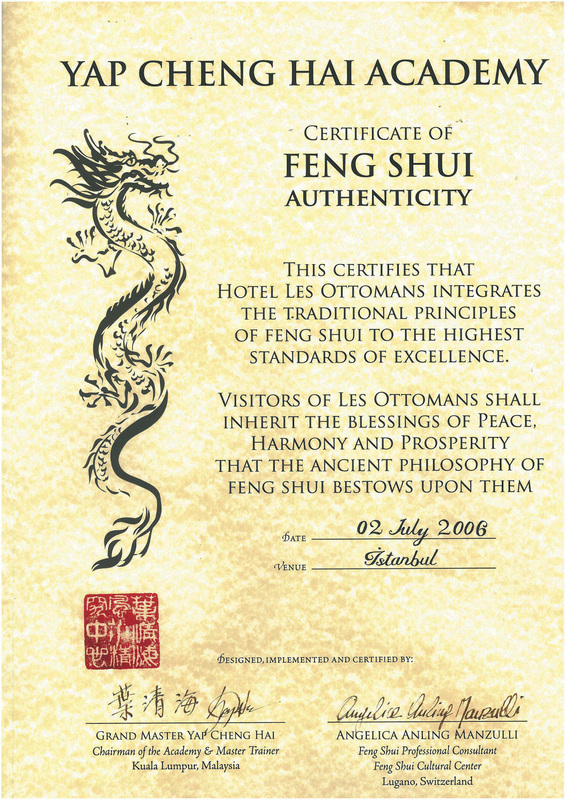 In its current practices, the purpose of Feng Shui is to place space created by humans into those that contain 'gi'. 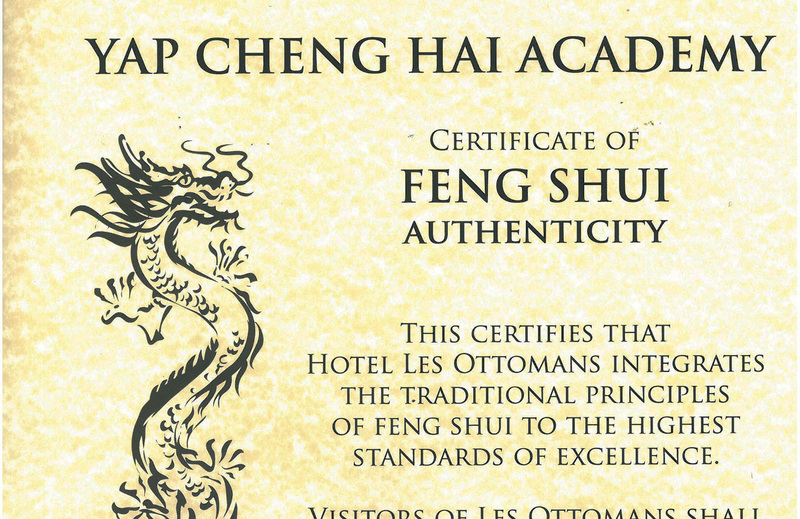 "Perfect Spot" is an axis in space or time which refers to Feng Shui's purpose as location. 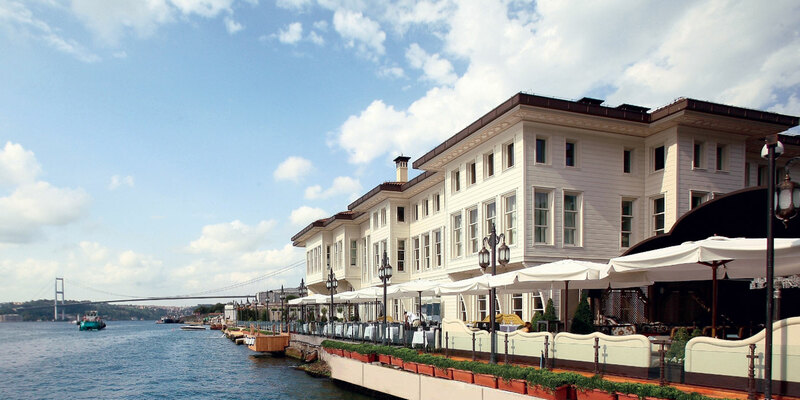 Hotel Les Ottomans has brought this purpose to a higher level thanks to its location across the Bosphorus. 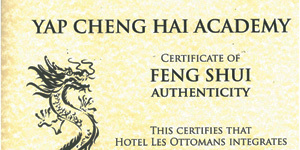 Hotel Les Ottomans is also one of the few certified Feng Shui Hotel luxury boutique hotels.